Set 3.8 km from Ruins of Milreu in Estoi in Estói, this villa features free WiFi. Guests benefit from terrace and a year-round outdoor pool. Free private parking is available on site. There is a seating area and a kitchen. 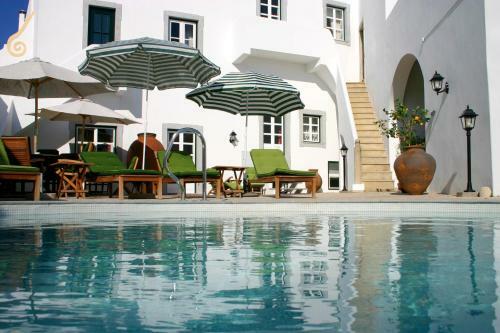 Once a family home from the 1900s, this residence welcomes you as a small hotel, offering a combination of traditional and modern Portuguese style. High ceilings and stone archways lead the way to the hotel's guest rooms.